People aren't going to have jobs, and there's no stopping it. Dallas Mavericks owner and business mogul Mark Cuban has joined other technology leaders in warning about the impact of artificial intelligence (AI) and robots on jobs. In an interview with CNBC, Cuban warned about the loss of jobs due to increased automation in the very near future. The interview was followed by a tweet and a link to an article. “I’m willing to bet that these companies building new plants … this will lead to fewer people being employed,” Cuban told CNBC, saying that “people aren’t going to have jobs.” Cuban echoed the sentiments of some of the tech industry’s top hats, including Tesla CEO and founder Elon Musk and Microsoft founder Bill Gates. The Mavericks boss, however, also asked a very important question: “How does [Trump] deal with displaced workers?” Thus far, the new administration hasn’t provided any clear plans on how to handle the issue, but maybe Cuban’s inquiry will prompt a response. A number of studies have predicted that AI and robots are bound to take over a good number of jobs. One study predicts that around 47 percent of jobs in the U.S. alone will be replaced by automated systems, with 7 percent of these on track to be replaced as early as 2025. Job displacement will affect various industries, including transportation, manufacturing, information technology, and even law. 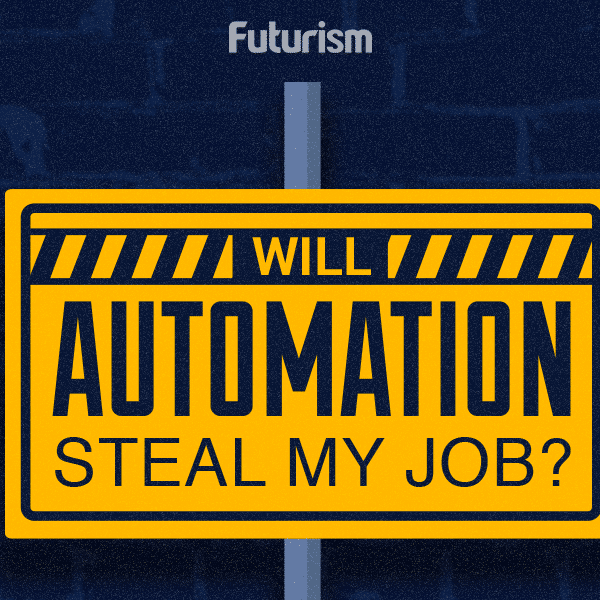 Automation is changing not just the state of jobs but possibly even the meaning of work. The previous administration had suggestions on how to deal with this, and several experts have also weighed in, with many asserting that automation itself isn’t a bad thing. One particular solution being pushed around is universal basic income (UBI). Several institutions have already begun UBI experiments to test how feasible and effective such a program would be. As automation comes for many of the world’s jobs, Cuban’s question remains: What are we doing about it?